Black Box accepted to the 2014 Athens International Film and Video Festival! I’m very excited and honored to announce that Black Box has been accepted to the 2014 Athens International Film and Video Festival! The festival, now in its 40th(!) 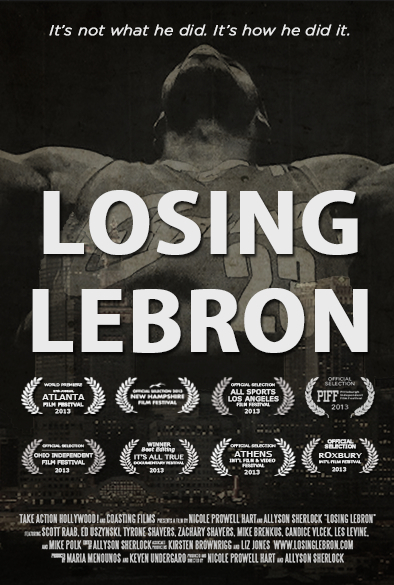 year, was where we had our Ohio premiere of Losing LeBron last April… I am extremely grateful to be a returning filmmaker at this fantastic festival! Black Box will screen at the Athena Cinema on Sunday, April 13 at 3pm. For more information, please visit: http://athensfilmfest.org/. Black Box accepted to the 2014 Salem Film Fest Mass Reality Check! I’m thrilled to announce that Black Box was accepted to the 2014 Salem Film Fest’s Mass Reality Check Student Doc showcase!! The Salem Film Fest is New England’s largest all-documentary festival, and their Mass Reality Check screens films from local student and recent graduates who work in documentary and experimental forms. The Salem Film Fest runs from March 6th-13th, and Black Box will screen with other works on Saturday, March 8th from 11-12:30pm, at the National Park Service Visitor Center at 2 Liberty Street in Salem, MA. For more info, please visit: http://salemfilmfest.com/2014/. For tickets, please visit: http://salemfilmfest.com/2014/groups/. Needless to say, I’m very excited to screen my coastal New England film in a coastal New England town! Hope to see you all there.